Is shiplap here to stay or is it just another decorating trend? Here today, gone tomorrow. Well, as most people know, shiplap didn’t make it’s first appearance on Fixer Upper. It has been around for many years. 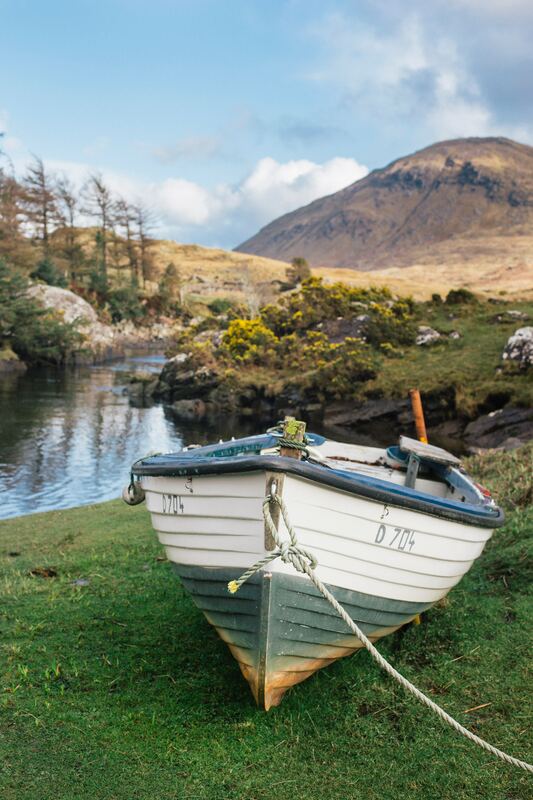 Historically, shiplap was used as exterior siding in colder climates. The rabbet cut would fit the boards together tightly and in turn left no gap for water to seep in. Later when shiplap was used in the interior of a home, it was never meant to be exposed. Prior to the days of sheet rock, it’s primary purpose was to create a smooth surface for wallpaper. But not wallpaper as we think of wallpaper today. Wallpaper back in that time consisted of cheesecloth or muslin. The thicker consistency of this fabric hid the joints of the shiplap, creating a seamless surface. Interestingly enough, the name shiplap actually derives from how people would acquire it. They would pull it off of the sides of large boats that had been wrecked in a local harbor. Hence the name, SHIPlap. With so many different ways to achieve this look, today people (including myself), use the name “shiplap” very loosely. 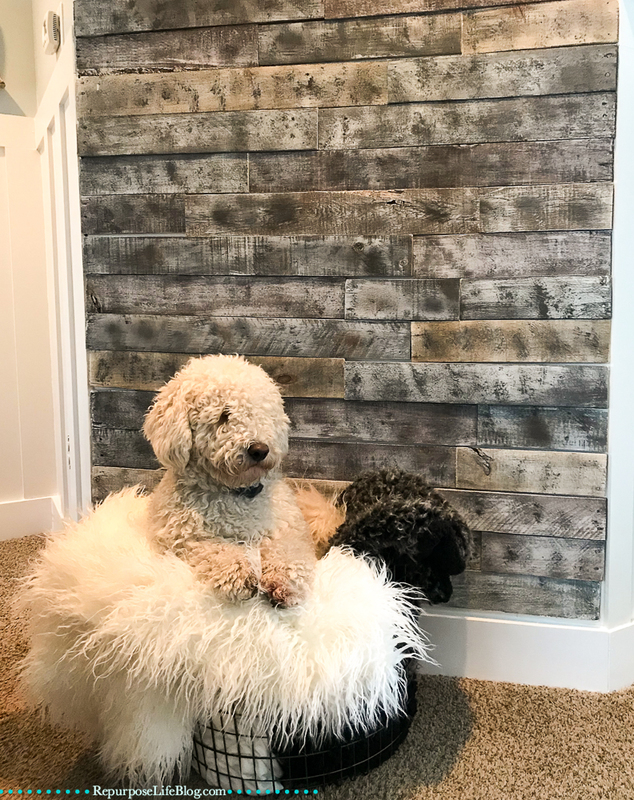 Most wall treatments referred to as shiplap are in actuality, planked walls. 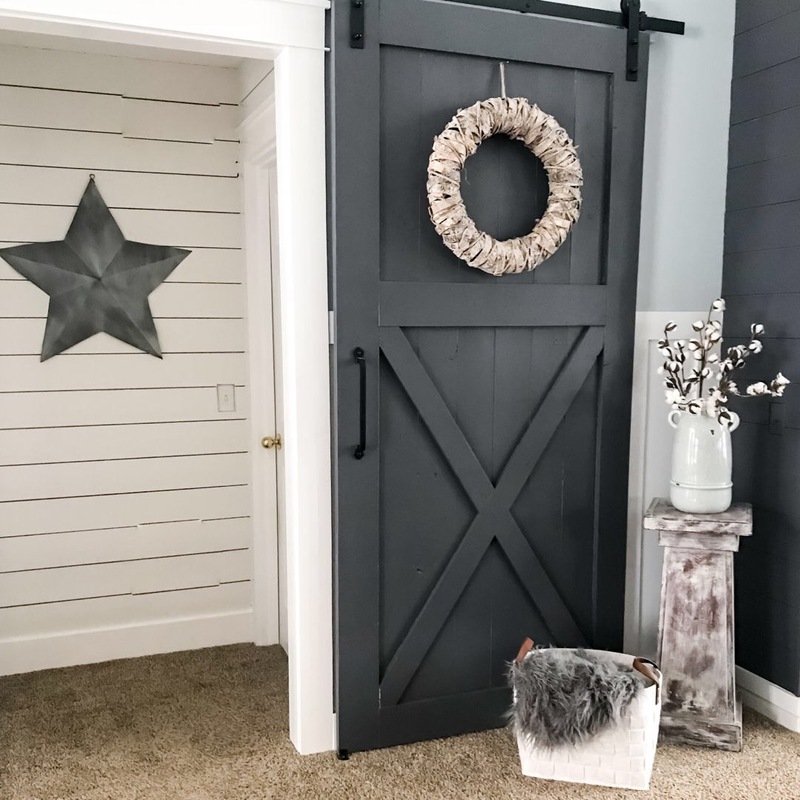 But they still look awesome and deliver the look of shiplap. (Say shiplap too many times and it starts to sound a little funny 🙂 ). …. Tongue and groove boards; also known as carsiding. I personally, have never tried this method on any of my walls. However, I have used these boards as flooring in my younger boys’ bedroom. They are super easy to click together and apply…. 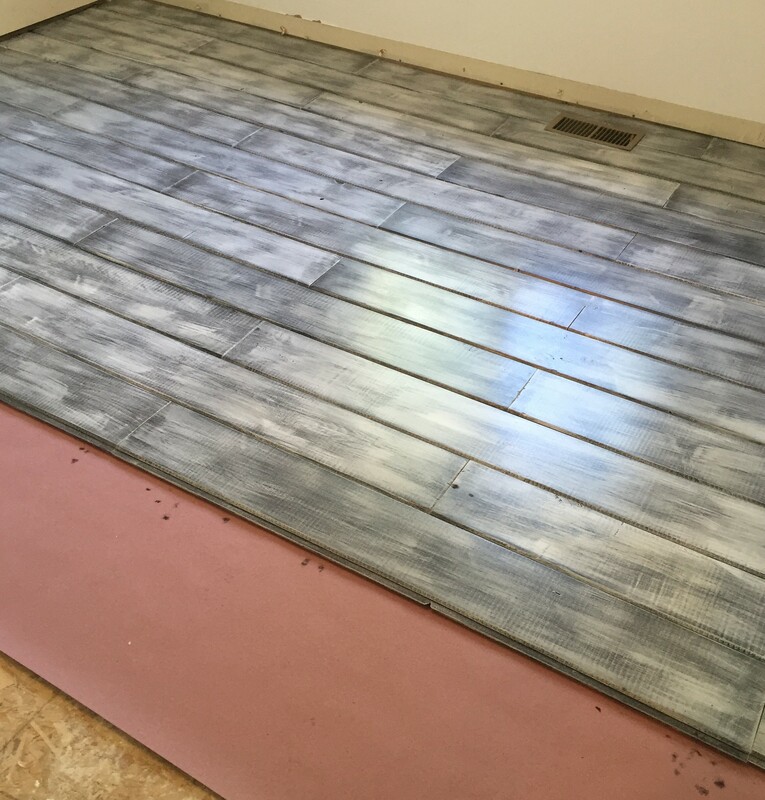 Underlayment; I saved the best for last, in my opinion. 🙂 This is the technique I have used to achieve a shiplap look on most of my walls. It is the most inexpensive and easiest way to plank a wall. 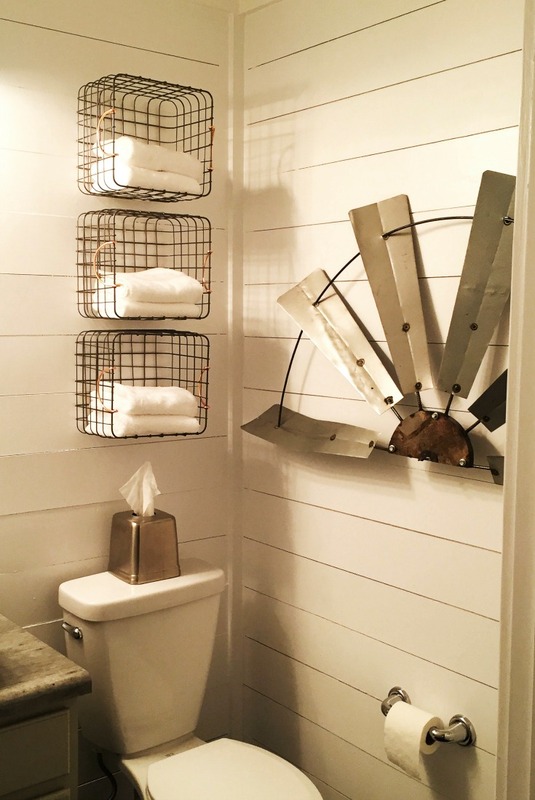 My favorite room makeover is my guest bathroom where I used this technique to shiplap all of my walls. I love how it turned out!! Follow this link to check out this awesome farmhouse bathroom remodel. Understandably, shiplap is all the rage. And thankfully, it is a timeless look. But most appealing is how inexpensive and easy it is to achieve the shiplap look. As always, please let me know if you have any questions. I love to help others realize how simple and fun these makeovers can be. No need to hire out for this one….you’ve got this! !